Can we stop climate change? Can we resist to greenhouse gas emission? The actor Leonardo Di Caprio shows us Earth’s problems with “Before the Flood”. A new film, fascinating and cruel at the same time, just as a world in decline could be. Let’s discover the hidden truth behind this movie! Maybe you still believe that life on the earth will be wiped out because of aliens or asteroids. None of these ones. The reality resides in what we see today: the degradation of the Earth. With 1 hour and 35 minutes, Leonardo di Caprio introduces us the real face of our world. The presence of human beings is destoying what we need to live and it is our sentence of death. “Before the Flood”, produced by Martin Scorsese, is an horror movie generated, not by the crazy mind of a director, but by our daily habits. Perhaps, we can write another ending, if we would. What are the causes of the global warming? Are we still in time to invert the process? As peace messenger for United Nations in matter of climate, Leonardo Di Caprio explains the destoying impact of climate change on our planet. We cannot describe with “soft” words what Civil Protection experts intend as a devasting disaster. Floods, landslides, heavy and acid rains, devastating fires, poisoned air, chemical incidents and big emergencies which involve air, water and earth have become everyday. 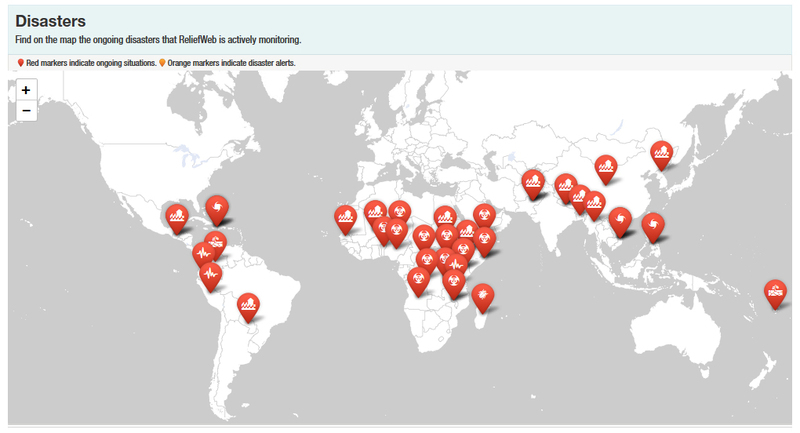 We made so habit of it, that we tend to ignore important alerts from authoritative websites reliefweb OCHA or RedHum. The risult is that when a terrible event occurs, the fact arises interest only in people strictly near the hit areas. In this case, we do not talk about foreseeable events, but aggressive storms, longlasting droughts and pollution which cannot be avoided. 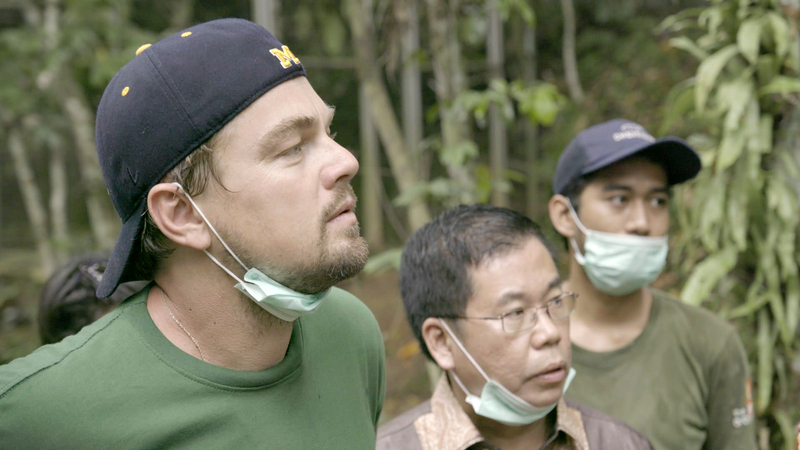 Laonardo Di Caprio makes us aware that we have an important and relevant impact on Earth. Each one of us! We can make the difference avoiding that climate change kills humanity. Firstly, evaluating our ecological footprint on the Earth. Through common and simple daily habits. Than, another mean to act for our planet’s wellness is the vote. A responsible vote to support states politics which believe in sustainable energy and responsibility towards our planet necessities. Not only for us, especially for our children and their future.